CHAD PLAUCHE-ADKINS The Marietta Times Members of the community gather to give their input on the design of a new student/community center on Thursday at Marietta College. 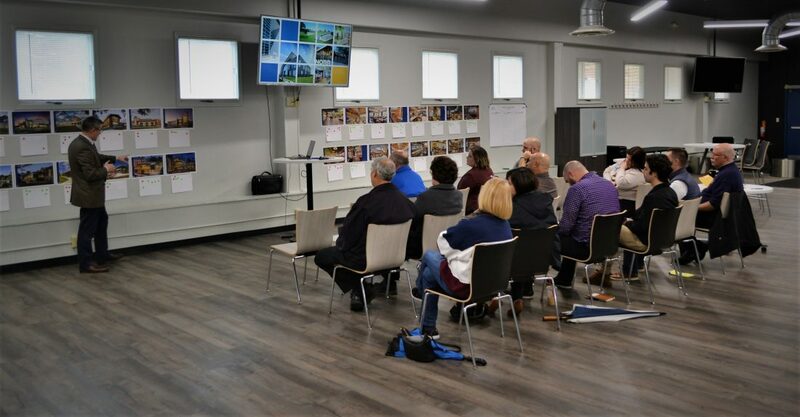 An architectural and engineering firm based in Philadelphia met separately with students, faculty and members of the community at Marietta College’s Gathering Place on Thursday to hear ideas about the design of a new student/community center. Construction of the center is one of the main reasons the college has asked the city to vacate Butler Street between Fourth and Seventh streets, to allow greater options for campus additions and re-designs. During the meeting with approximately 15 members of the community, representatives of NORR asked attendees their opinions on example photos of exteriors and interiors of similar structures at other learning institutions across the country. People attending the focus group were also encouraged to tell NORR what they desired in the new building. Marcia Stewart, owner of Ash-Hanson Flowers and Wedding Innovations, told the architects the new center needed a large enough multi-purpose room to hold 350-to-400-person events. Stewart said smaller venues that only hold around 250 guests are available in the area, and they are constantly booked. She also said that when groups rent Dyson Baudo Recreation Center for their functions, it not only requires a lot of work prepping by covering its floors, but takes away the ability of the students to use the facility. 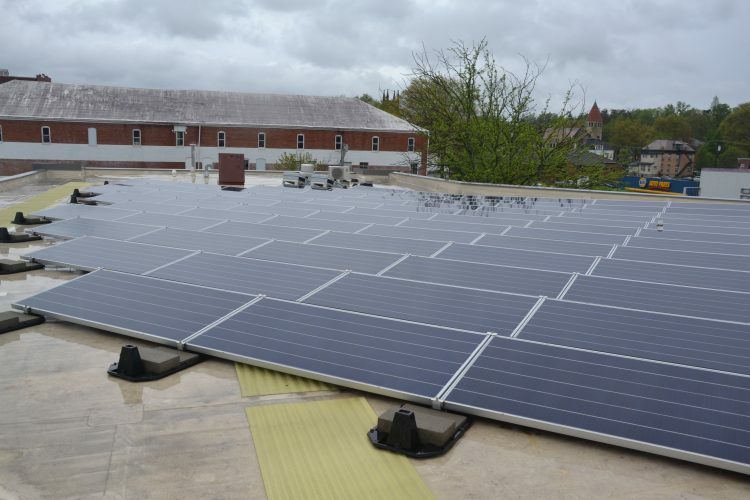 Tom Perry, vice president for communications and brand management at Marietta College, said the learning institution craves the community’s input on the new center. Shawn Plum, an associate at NORR, said the results of the input given by the community and college will be presented on Feb. 21. She said a time and location hasn’t been determined, though. 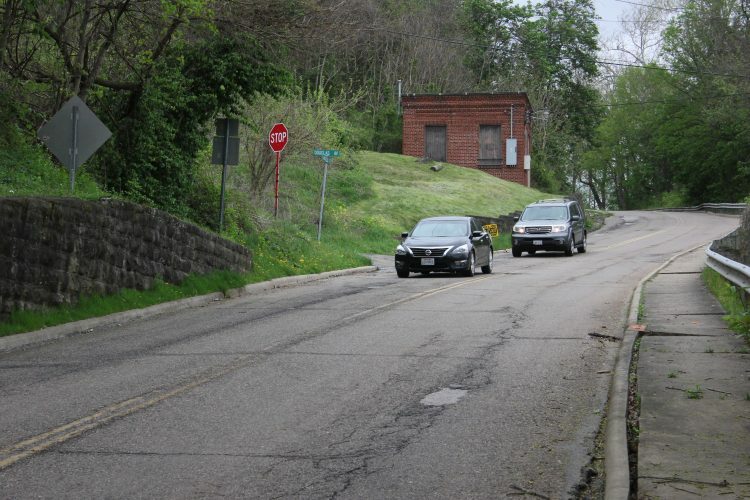 Even though the potential closing of Butler Street as part of the project wasn’t part of the discussion at the meeting, it still weighed on some residents’ minds. Washington County Commissioner David White attended the focus group and said closing Butler Street isn’t a good plan for those who drive in Marietta. “Even though the average of cars driving on Butler Street is around 2,500 per day, sometimes it’s as much as 5,000,” he said. He said closing Butler Street would divert traffic toward Marietta Middle School, putting younger students more at risk than their college level peers. “It’s just common sense not to close the street,” he said. Stewart disagreed with White’s assessment. Plum said whether or not the city decides to give the street to the college won’t affect the success of the new center. “There are ways to deal with a public street,” she said. She said elevated crosswalks and walls will help keep speeds down on the road, making it safer. “It won’t affect the flow or efficiency of the center,” she said. •What: Focus group for design of a new student/community building on campus of Marietta College. •Design: Members of community and the college picked out their favorite examples of existing student centers and gave input on what the new facility needs. •Results: Results will be given back to the community and college on Feb. 21. A location and time has not yet been determined.